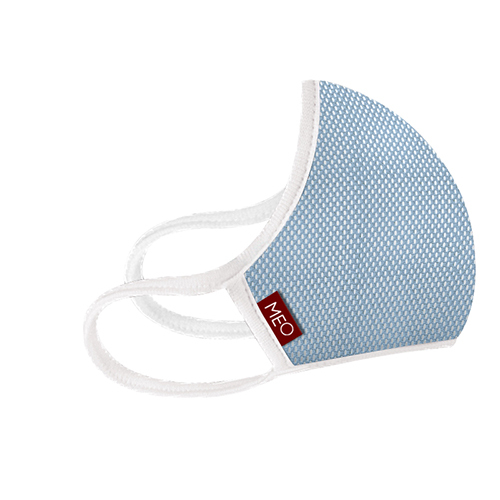 MEO™ is a distinctive protective mask designed specifically for human health. Originating in New Zealand, it combines elements of nature, technology and innovation and will contribute towards a healthier world. 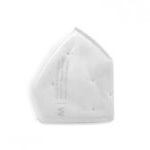 Prevent flu – Highly effective in filtering 99.99% of harmful airborne bacteria, removing most flu pathogens. 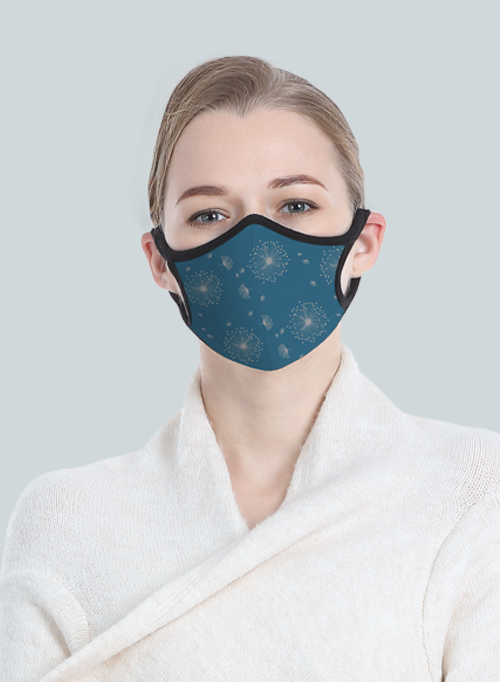 This unique anti-bacterial quality helps users reduce the risk of being infected by colds and flu. It can also redue noxious gases such as formaldehyde. 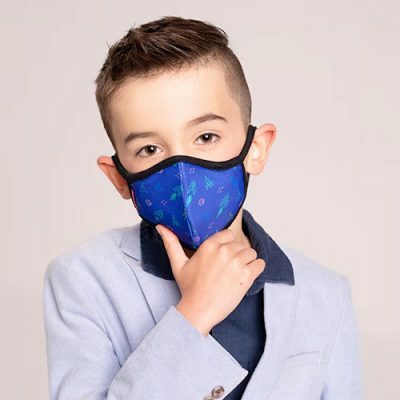 Capture particles – Efficient in capturing 99.80% PM0.1 harmful particles, you will have total confidence that it’s protecting you from diseases caused by particles in the air. Comfortable and breathable – Extensive research and analysis have results in a mask that can be moulded to fit every face comfortably. 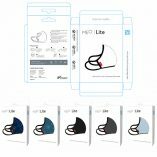 Adjustable ear loops and nose band form a perfect seal. 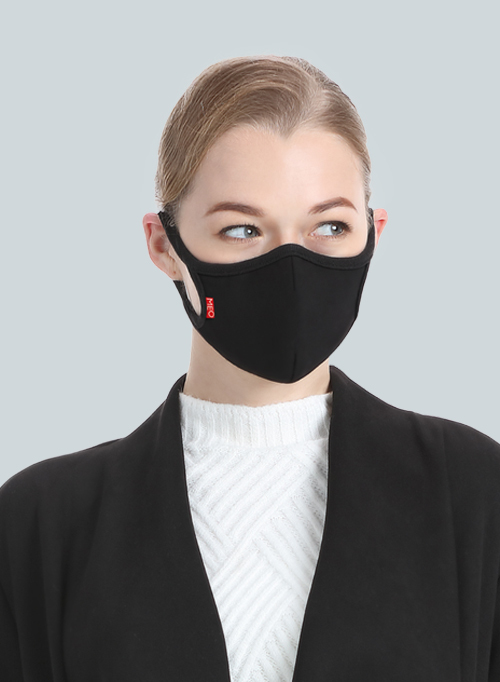 Its high-tech materials, quality of workmanship, and unique replaceable filter reduces the build-up of moisure and heat, making MEO™ a highly breathable face mask. It’s so comfortable you’ll forget you’re wearing it. Prevent allergy – Helix™ filter uses natural New Zealand wool media. 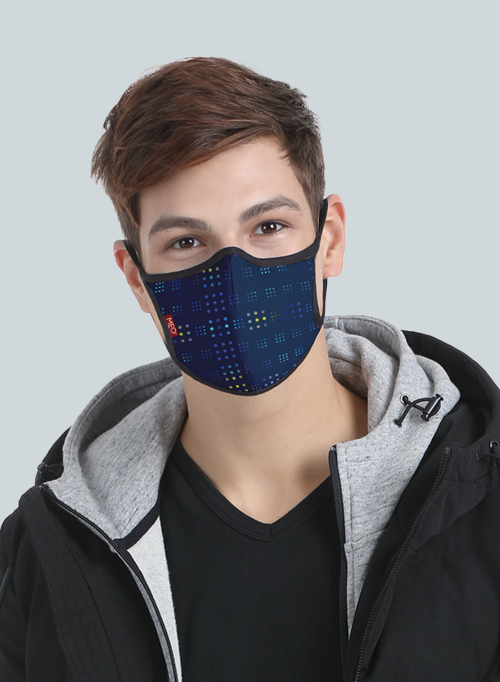 It is natural, comfortable and soft, effectively filtering the dustin the air and most allergens like pollen, mould, dust mites etc. and reduces the occurrence of repiratory allergies, such as hay fever, allergic rhintis, allergic asthma. Safe and skin-friendly – The fabric is safe and non-toxic. 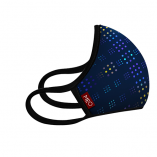 It’s easy to put on, comfortable to wear, and offers the user an unrivalled level of protection. MEO™ natural filter uses scientifically selected wool from sheep specially breed in Wanaka, New Zealand. 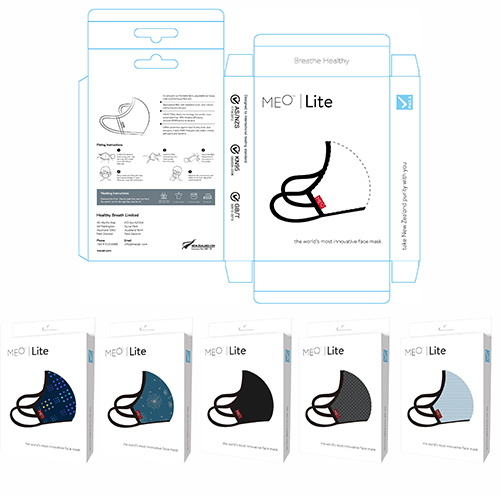 To find your MEO™ size, measure the circumference from your chin to the back of your neck. © 2017-2019 健康呼吸(厦门)科技有限公司 | 版权所有.